God is very much alive, otherwise we would be, not. St Jerome, moved to recognize God’s inspired word, organized the Vulgate bible as the true record of a love story, between the Creator and his created. The Old Testament stories prepared the created with the strong message of God’ persistent love for his created and that tolerating no rivals, punishment was sure and swift for those who rebelled against his live saving commandments. In the New Testament story, a greatest story indeed, Jesus interacts directly on the Fathers behalf to complete the love story in way that no human author could have conceived. The Vulgate bible has the full approval of the Roman Catholic Church as the inspired Word of God. It still stands today, authorized by Jesus’s Church, who told Peter “What ever you bind on earth will be bound in heaven and what ever you loose on earth will be loose in heaven.” The Vulgate bible, the word of God, is the foundation of every other Christian faiths’ bible, to the degree that they have chosen to regard it. God is very much alive, otherwise we would be, not. The message is one of love for God, neighbor and self which brings about the salvation of our souls, the “good news”. It should become obvious that the Vulgate bible, being the inspired word of God, is meant to be the secure guide for humanity to achieve Gods’ desire for all his created. God is not devious and would never mislead humanity from truth and life everlasting. Indelibly written into the core of our being is the reality that we are simply creatures totally dependent on God our Creator. Supernatural proof was given to humanity in both the Old Testament and the New Testament, of this profound truth. It records the responses of the created to Gods’ love as it happened and foretold of their response in the end times. God is very much alive, otherwise we would be, not. Is humanity in love with God, its neighbors and itself today in our world? It is extraordinary that we know so much today about humanity’s love or perhaps lack of love, around the world. World peace is elusive and perfect confusion permeates all cultures who claim it is their goal. Humanity has a death wish, giving up fatally, on a real future, having turned on its’ own and against God as well. 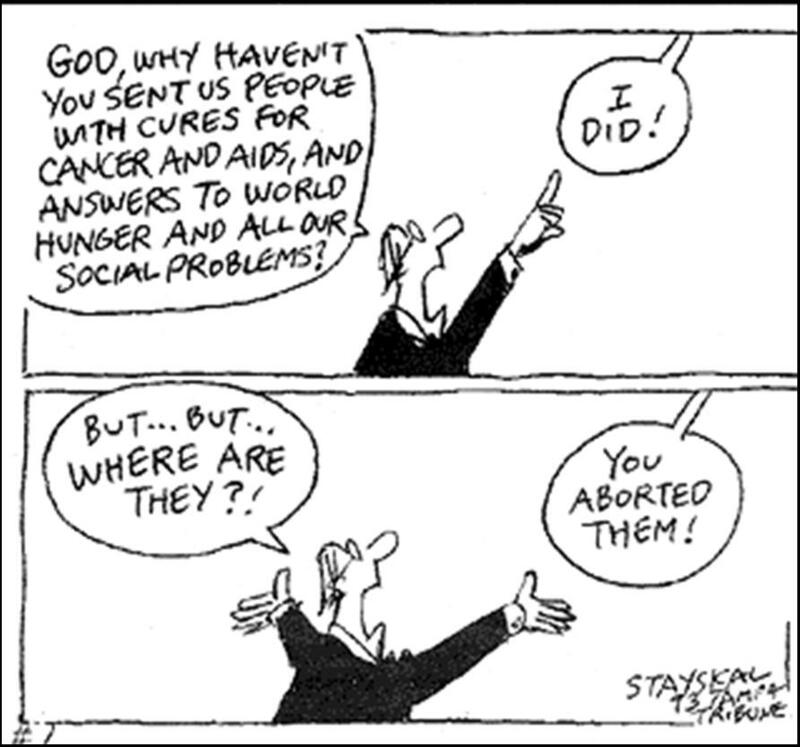 Nothing is sadder in Gods view than sacrificing defenseless human life to lighten humanity’s burden. Our Lord did not lighten his burden in defense of us, on the cross! 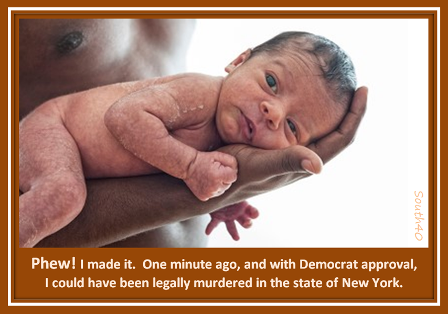 Humanity knows what it does, and it is truly diabolical, rejecting defenseless lives in the womb as unworthy to be shared with the rest of us. To believe that God will not bring this to an end is to have missed the supernatural aspect of life itself. God allows free will and for humanity to make choices, good and evil. We are not in control of Gods final response or when it will happen, but it will. Those who avail themselves of the inspired word of God, the Vulgate bible, have a clearer picture of the proximity of that final event.